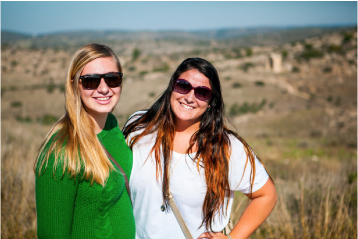 MEOR Israel offers university students from around the country the opportunity of a lifetime to tour, learn and live in Israel over winter or summer break…a trip you won’t forget at a price you can’t beat! Check out our trip photo galleries, read what other students have said about the trip, view past itineraries…and fill out the application that will get you started on an unforgettable journey. Spend your mornings in the serene Jerusalem mountains connecting with your heritage through engaging and in-depth Jewish study. In a place super-charged with inspiration and stocked with the most interesting and stimulating teachers anywhere, the opportunities for discovery and exploration are literally endless. Spend your afternoons exploring the country’s rich and varied historic, geographic, recreational and cultural landscape. 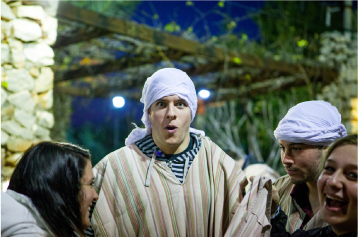 With MEOR’s somewhat longer schedules than many other Israel trips, we are able to provide participants opportunities to discover facets of Israel they may not have been aware of or had the opportunity to enjoy. Spend your nights (most of them) exploring Israeli culture and enjoying free time to meet with family and friends…or just relax and inhale deeply. 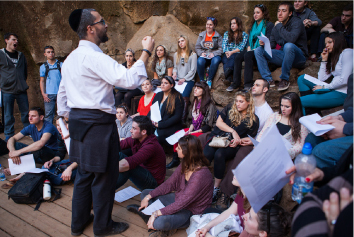 Spend your weekends celebrating Shabbat in the most powerful Jewish locations on earth – including Jerusalem and Safed – bonding with new friends from universities around the country. Spend your money on something else…because MEOR Israel offers one of the greatest values dollar-for-dollar!! 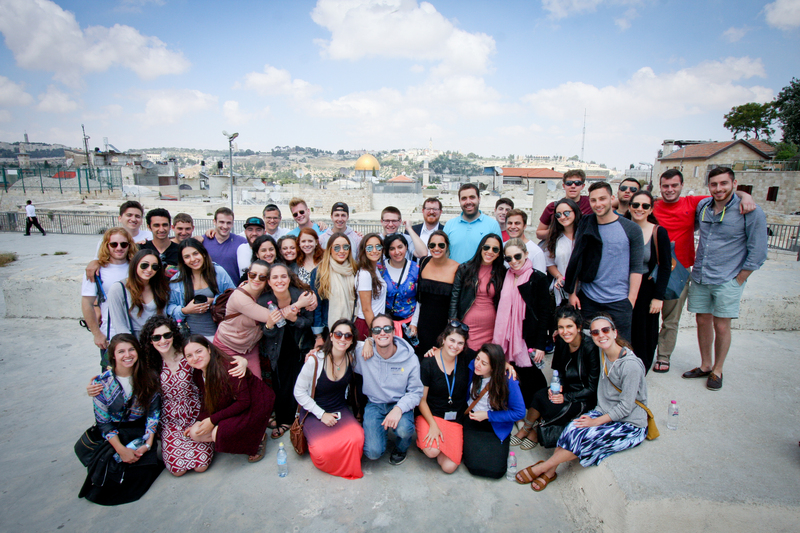 MEOR Israel has provided me an incredible Jewish learning experience, with messages that have further connected me to Jewish culture and religion. Thank you for a life changing experience. 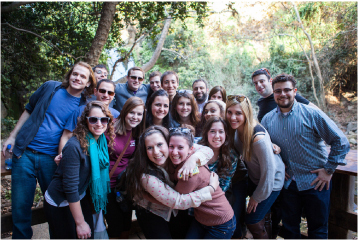 Check out our 2 week MEOR Israel summer program! You can make an extension prior to departure from the United States directly through our travel agent. Please contact Simy Neiman of Seeme Travel at 845.426.1425 or [email protected] to make those arrangements. You also have the option to extend your ticket at your own expense once you are in Israel. This is usually the more expensive option. 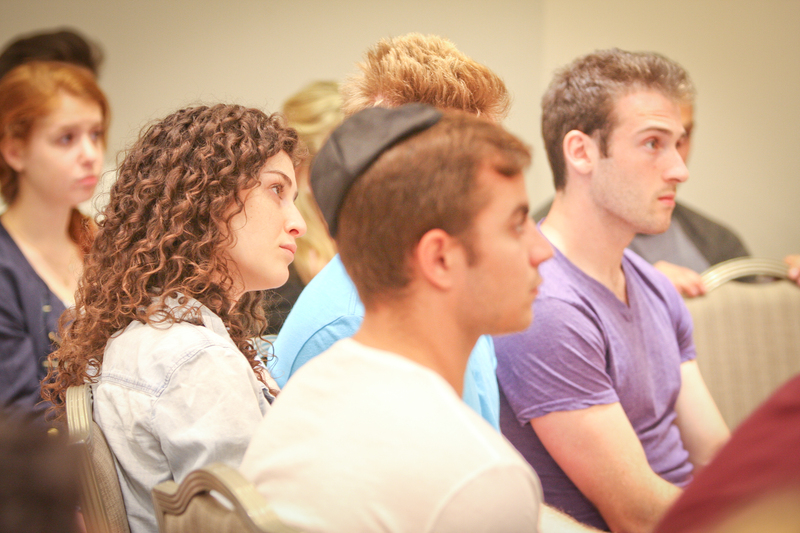 However, scholarships are available for anyone who plans to enroll in a Judaic studies program. If you know you have to be back on a certain date, it is highly recommended that you extend your ticket prior to departure of the trip from the US. Tickets are only valid for 90 days from departure and will become null and void after this time. Additionally, our tickets are a certain class of seating. In the case of making an extension before departure from the US, all efforts will be made to find a seat within the existing class of service for the date you are seeking. As a last effort, our travel agency may be able to find you a seat in a different class of service and this may require a higher fee for the extension. Once the MEOR Israel program has concluded, you will no longer be under our supervision or covered by our insurance. 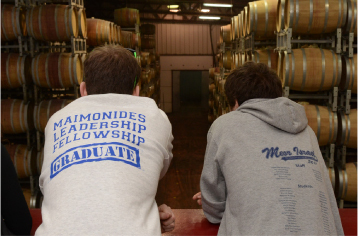 MEOR Israel has established partnerships with philanthropists who recognize the unique opportunities presented by our trip and are eager to support its ongoing development. Where will we be staying in Israel? 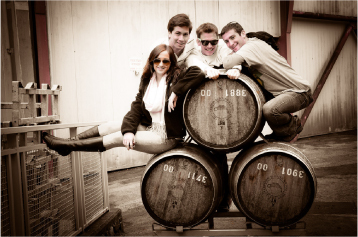 We will be staying in a variety of hotels and hostels throughout the country. Primarily, we will be based at a Jerusalem hotel (women and men housed separately) and will be bussed privately to our learning and touring locations. MEOR Israel maintains regular communication with the Israeli government. We receive the most updated information, which allows us to take the strongest relevant precautions. A group’s itinerary will be changed immediately to reflect any heightened risk or security concerns. The program does not visit areas controlled by the Palestinian Authority or any other areas deemed unsafe by the Government of Israel. 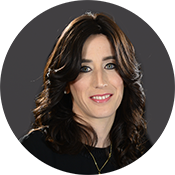 MEOR Israel does not use public transportation at any time. MEOR Israel does not hold any programming or events that congregate in public areas without security. All major trips and excursions on the program are done with armed security. There is free time on the program. Students will be given detailed instructions concerning places they should not go during their free time. Generally speaking, mornings will be spent engaged in exciting Jewish learning; afternoons touring around Israel; and the evenings are free. 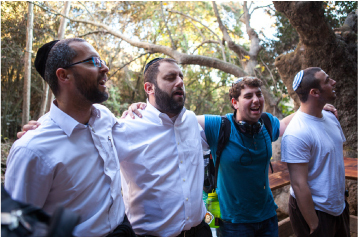 Special trips that require extra travel time and Shabbat will have unique schedules. How much Jewish learning is involved in the program? 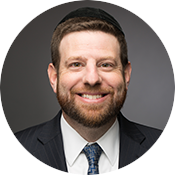 Mornings (3-4 hours) are dedicated to Jewish learning in a formal setting, with some time spent in lectures from top-flight Jerusalem speakers and some spent in one-on-one or small group discussion formats. See the scheduling information for more details. There will also be many informal Jewish learning opportunities throughout the trip—through the agency of Shabbat programming, daily tours and others. Will I have any free time to see family and friends? 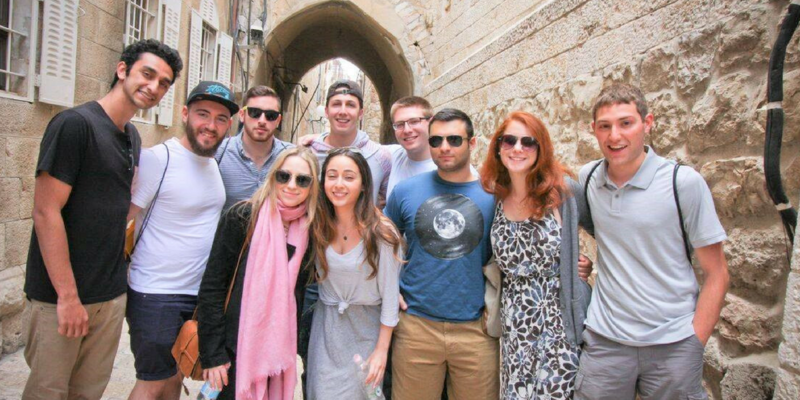 MEOR Israel’s trip assumes a high level of student maturity and therefore treats you as an adult. Accordingly, a curfew will not be implemented. However, students must comply with security regulations at all times, maintain contact with staff members, and ensure that they are able to participate fully in all day time programming. If any of these conditions are compromised, a curfew will be imposed. What if I get sick in Israel? Do I need to have health insurance? It would be ideal for you to travel with your own traveler’s insurance in addition to the health insurance that is provided by MEOR Israel. Health insurance will be taken out on behalf of every trip participant but it may not cover any pre-existing medical conditions. Our insurance will provide basic coverage that will suffice for routine incidents. Weather in most parts of Israel is similar to Los Angeles—mild in the day and cool at night. However, because of its high altitude, Jerusalem is an exception and generally stays about 10 degrees cooler than the rest of the country and experiences more rainy/cloudy days in the winter. Check Yahoo! weather for accurate details. 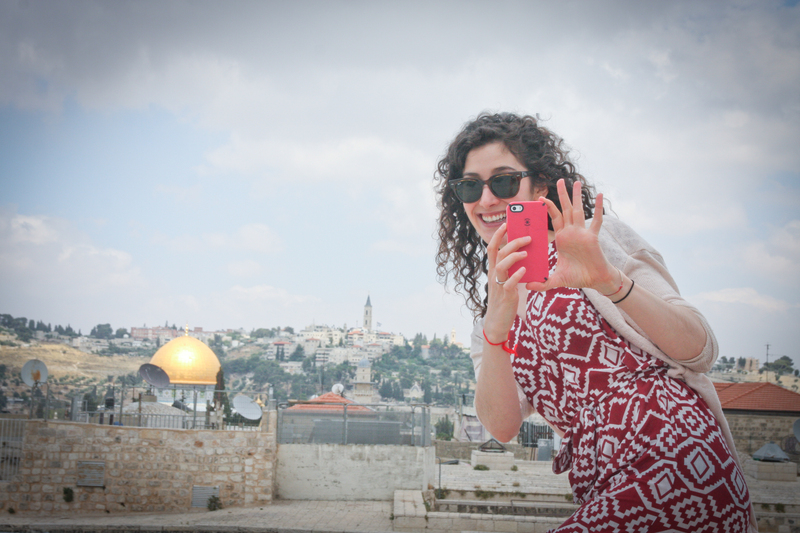 Will I/my child have a cell phone while in Israel? MEOR Israel staff has secured a discounted cell phone plan exclusively for those participating in our trip. If you would like to take advantage of this opportunity, please click here to be linked to the provider’s online application. Rates to and from America vary but are generally quite reasonable. MEOR Israel staff will carry each students’ cell phone number at all times. Is there a way I/my child can get internet access in Israel? Just about every hotel at which we stay will offer internet access, although this is usually for a (high) fee. You can order an internet data plan with Talk n’ Save, our trip cell service provider. You may also want to check your US cell provider to find out what their international data rates are in Israel. Alternatively, you may want to sign up for the $29.99 a month Europe Plus Boingo Global Internet Hotspot Plan. They partner with the most popular hotel ISP’s in Israel which means that you’ll most often have unlimited internet access for that one time fee.